For Kee is a family business nestled in one of my favourite neighbourhoods, among miniature temples, funeral homes and coffin makers (and increasingly, galleries and arty shops). It was opened by a man who was a Chinese medicine practitioner - in fact, his certificate is still displayed at the back of the shop (under the specials whiteboard). 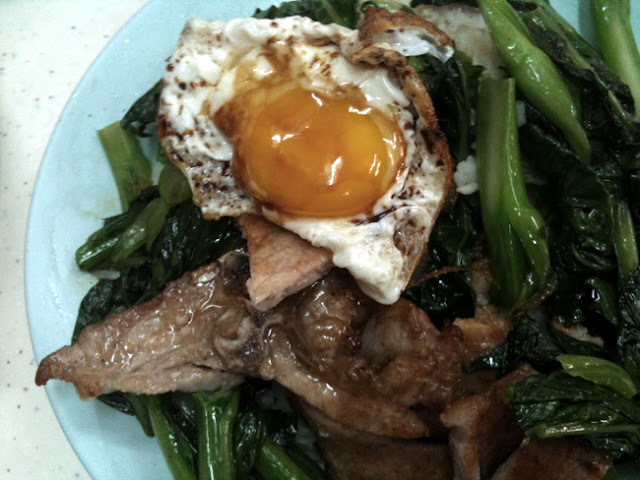 He opened the For Kee to give people a healthier alternative to msg-laden fast food and the gloopy sauces every other cha chaan teng around town was serving. But he clearly has a thing for pork chop - I've never been able to ask him (or the other staff, most of whom are family) why, because they're always so busy, but I suppose it's not so surprising given the Cantonese obsession with all things porcine. Wouldn't it be funny if the signature dish the name of every restaurant was also their name? The Chairman would be Crab Steamed in Shaoxing Wine and Chicken Fat, Mak's Noodles would be Wonton Noodles and McDonald's would be Big Mac. Oh wait, the last two weren't that different, so I guess it's normal that this place is called Taiwan Yiping Huadiao Chicken. 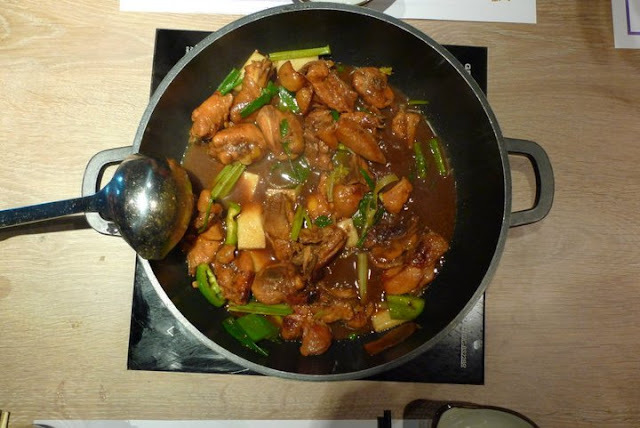 It's a hotpot restaurant, but whether you end up having a hotpot or not (optional, and nothing overly spesh if you ask me), you need to have the huadiao chicken. Here are 10 steps to its greatness.